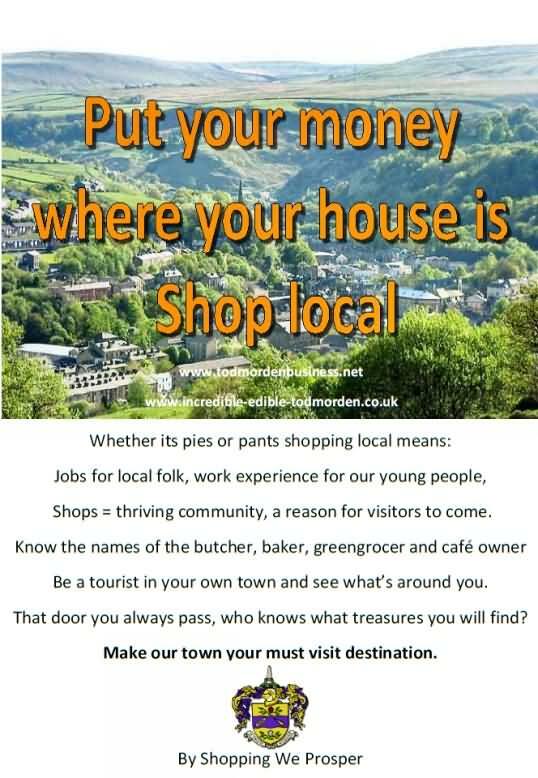 This is a free service listing local producers, distributors and retailers of local produce. Click on the left for the type of produce or the type of provider you’re looking for. Let’s put incredible local food back on every local plate. So if you know your local produce is best, help us help you to tell folk. The proof of every pudding is in the eating, so get everyone eating local and prove it’s best.